I am very excited to be a member of a new Art Co-op called Roost Studios, located at 69 Main Street in the heart of New Paltz, and wanted to tell you about it. If you live in, near, or care about this beautiful area and its cultural and artistic life, you may be interested to know more! 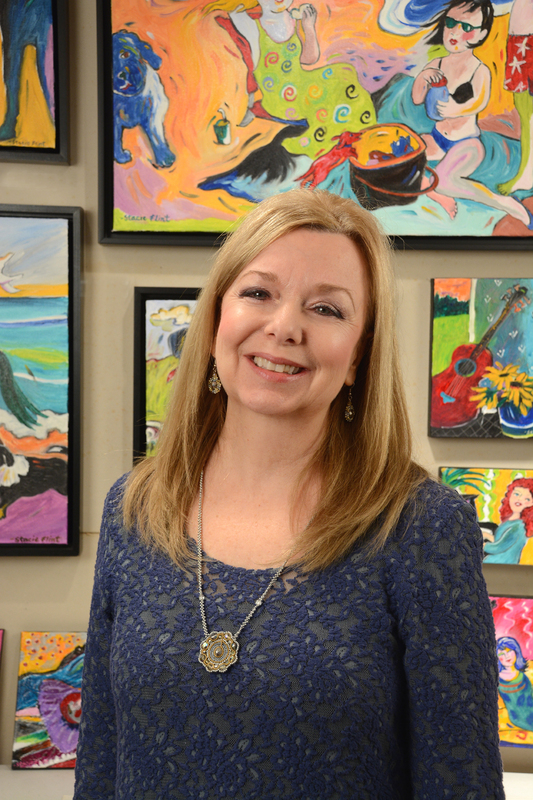 Roost Studios and Cooperative Art Gallery is a newly formed not-for-profit organization dedicated to artistic expression, community connection and creative educational partnerships. 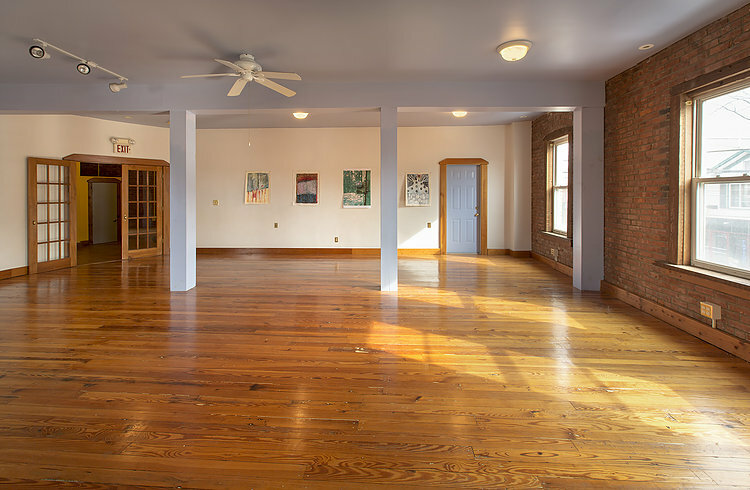 With its elegant setting in a renovated historic building, the space is ideal for a member-run artist cooperative! 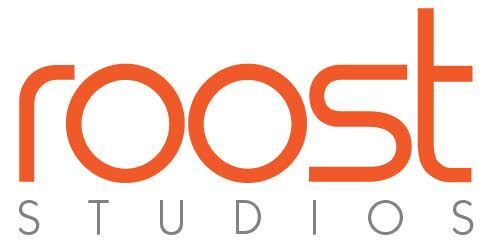 The Mid Hudson Valley is full of vital, talented artists, and personally I believe Roost Studios will offer a large creative contribution to New Paltz and the surrounding area. I am writing today to you, my friends and family, to share this news and also to ask for a tax-deductible donation of any amount to make sure we secure the lovely space at 69 Main Street. Your donation will directly help to strengthen and grow our community. You are a valued arts supporter! To donate, check out the Kickstarter Campaign! Our goal is to raise $15,000 by March 25. Any amount goes a long way to helping this exciting arts center become a reality. Of course there's fun items offered to everyone who helps out. If this sounds like something you'd like to support, visit the Kickstarter page now and learn more! You can also visit the Roost Homepage to learn more about this exciting arts project. Thank you as always for your interest and support!